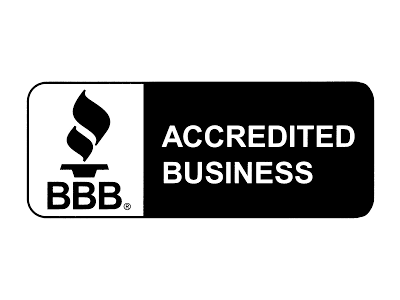 North County Electric is a proud member of the National Association of Home Builders (NAHB). 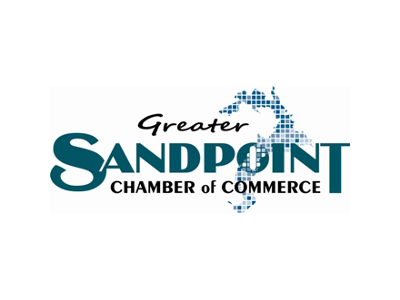 Our membership ensures we are kept up-to-date with the latest home building technologies, as well as to changes in laws and regulations, not only in our area but across the Nation. 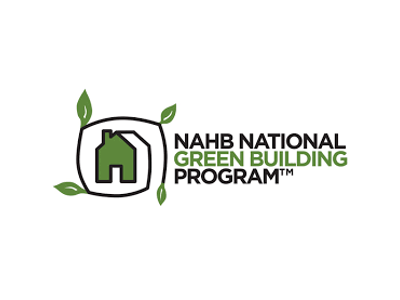 WHAT IS THE NATIONAL ASSOCIATION OF HOME BUILDERS (NAHB)? 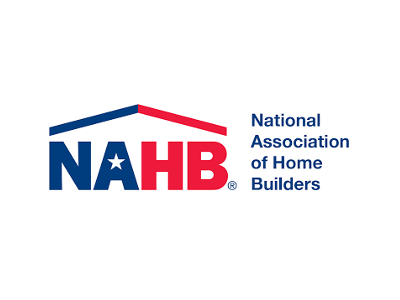 The National Association of Home Builders was founded in the early 1940’s to serve as the voice of America’s housing industry. 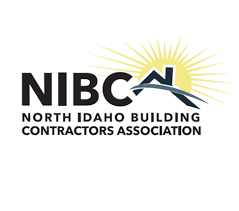 They are dedicated to making sure housing is a national priority and that all Americans have access to safe, decent, and affordable homes, whether they are buying or renting. 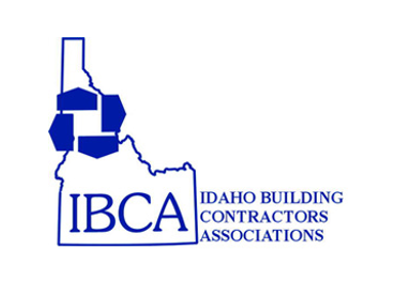 This association is also a founding partner and member of the International Housing Association, which works to advance home building around the globe with educational programs and entrepreneurial opportunities.